Let’s take your fitness to the next level combining the best technology with the best customized workout plans. Weekly check-ins via phone or email to make sure that you stay motivated and on track. Your success is important to me! Guidance with your daily workouts and challenges. Every workout is personalized with instructions that help you achieve your goals quickly. Whether you have ten minutes or two hours to workout each day, I will develop a plan that fits into your schedule. 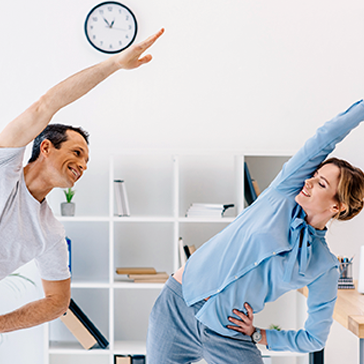 ‍I will build a fitness program for your employees that is focused on promoting a healthy lifestyle and building a tighter workplace community. 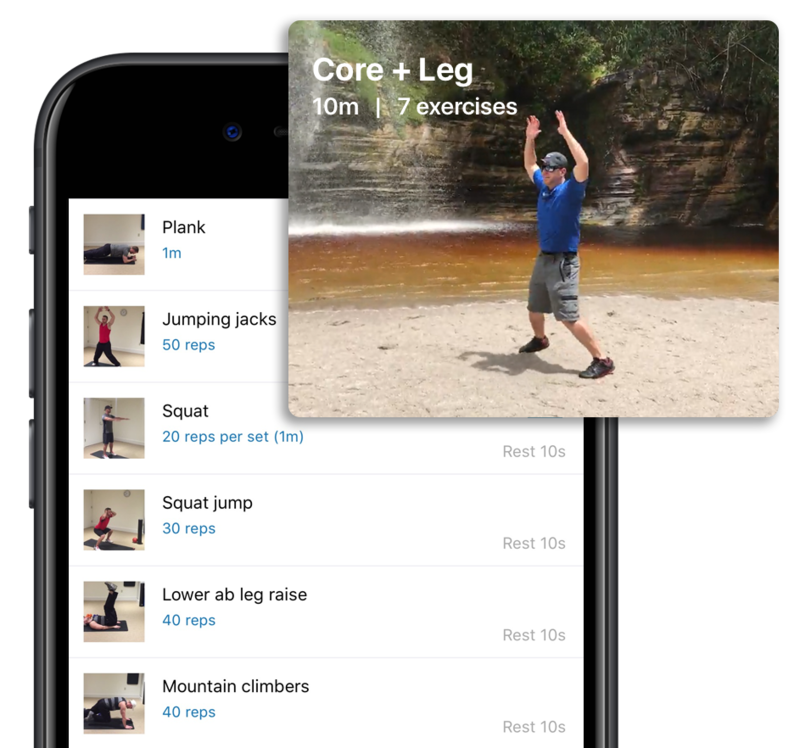 All the participants will be connected in an online group so they can see when other participants have completed their workouts and, as a result, feel motivated to complete their own workouts. The challenge consists of 30 days of workouts designed to fit your employees’ busy schedules. It’s a fun, motivating and friendly "competition" between the participants. Cost: Group challenges are free! Consider it my gift as an introduction to my TrainWithMe personal training business. Want to have me by your side for your workouts? That's also available! We can have a 30 minutes or 1 hour session where I'll guide you through each exercise making sure you are executing them with proper form. We'll work together on achieving your goals. Don't see what you need? Just let me know and I will customize a program just for you! 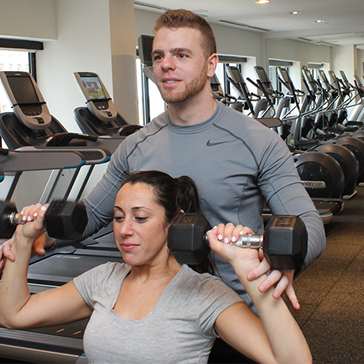 Ten+ years of personal training experience with a wide range of clients targeting their specific goals. I specialize in fat loss, muscle gain, injury prevention and performance gains. I was born and raised in Maine. 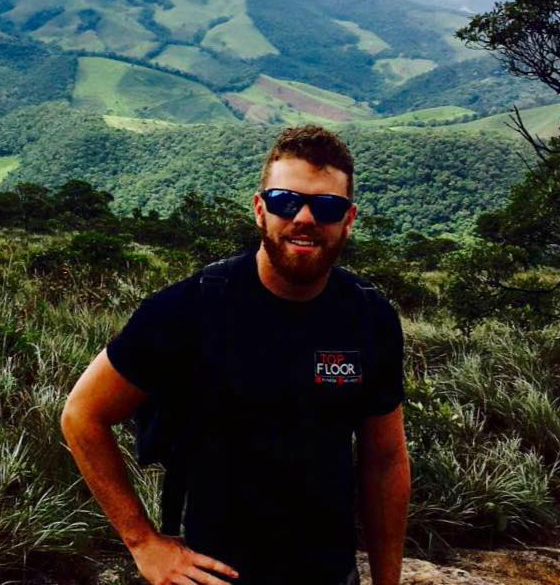 I moved to Boston after graduating with a degree in Sports Management from SUNY Cortland and I started my career as a personal trainer at Boston Sports Clubs. After realizing that I could make fitness more accessible and fun for clients, I decided to offer a mobile personal training service, bringing my services to my clients at their gyms and workplaces. My expertise in fitness management and training earned me the opportunity to become Manager of The Devonshire Sky Club, and shortly after that I founded Top Floor Fitness to help bring fitness and wellness more accessible to the Boston community. My goal is share my passion for fitness with as many people as possible, so when the chance to help launch TrainWithMe became available, I jumped at the opportunity. I love that TrainWithMe allows me to train and motivate people around the world, and it is incredibly rewarding being able to make fitness fun and accessible. I love to see the transformations, and I love to see my clients feel like they become the best versions of themselves. It makes my TrainWithMe career feel very rewarding. In my free time I enjoy working out, traveling, outdoor activities and spending time with my family. Come join my TWM family! I’m here to help you every step of the way!